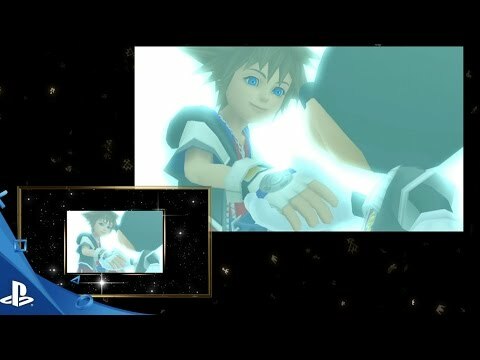 KINGDOM HEARTS HD 1.5 + 2.5 ReMIX is an HD remastered collection of 6 unforgettable KINGDOM HEARTS experiences in one disc available for the first time on the PlayStation®4. 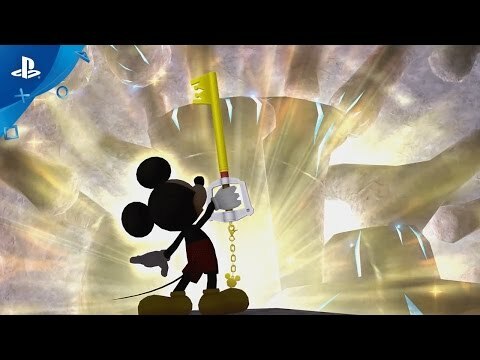 Experience the magic of KINGDOM HEARTS -- Start wielding your Keyblade to help light overcome the darkness! Get immersed in the compelling and action-packed KINGDOM HEARTS stories with 4 games and 2 HD remastered cinematics. Adventure with Disney characters through dozens of Disney worlds! -- Team up with beloved characters such as Captain Jack Sparrow (Pirates of the Caribbean), Simba (The Lion King), Beast (Beauty and the Beast), Ariel (The Little Mermaid), and many more!